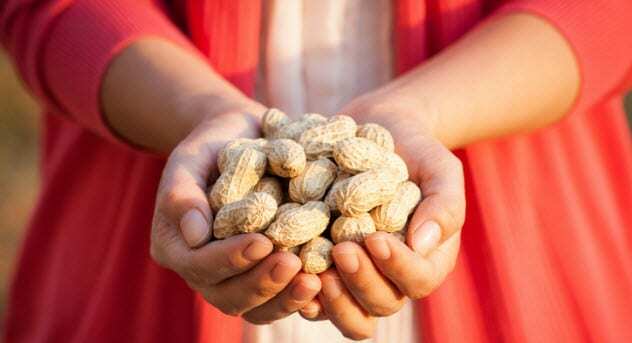 The modern peanut is a hybrid of two older types of peanuts, the Arachis ipaensis and the Arachis duranensis. The Arachis duranensis grows in the Andean valleys between Bolivia and Argentina, while the Arachis ipaensis grows inside Bolivia. Researchers discovered that the earliest settlers in South America took the Arachis duranensis from the Andean valleys as they migrated into today’s Bolivia, the bees then cross-pollinated both peanuts.